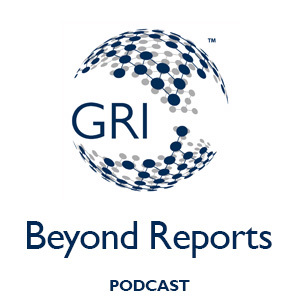 Beyond Reports is a monthly podcast from GRI, pioneer of the world’s most widely used standards on sustainability reporting and corporate disclosure. Each episode features the latest sustainability news, an interview with a member of GRI’s global multi-stakeholder community and insights on how sustainability data can empower action towards a better tomorrow. GRI Podcast March Edition: Why Should Investors Care About Sustainability Data?